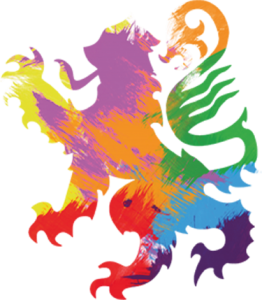 Thanks to our recent governance reform, membership of Pride Glasgow is now open to anyone over the age of sixteen who agrees with the aims of the organisation. 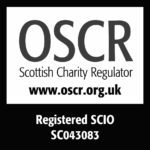 Members are the main body of Pride Glasgow, with ultimate control over the charity. They elect the Pride Forum and thus indirectly the Board. If you would like to become a member, simply complete the form below.